In 2017 SSW participated in the collaborative network DIY 14; Professional development projects by artists for artists across the UK. DIY 14 is an opportunity for artists working in Live Art to take part in unusual training and professional development projects conceived and run by artists for artists. 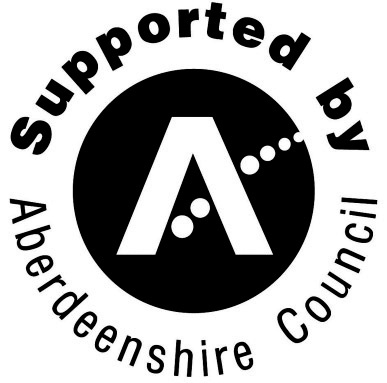 SSW are delighted to have joined the network as together we understand that the development of a Live Art practice is as much about the exploration of ideas and experiences as training in skills and techniques, and past DIY projects have proved to be invaluable experiences for project leaders, participants and organisers alike. 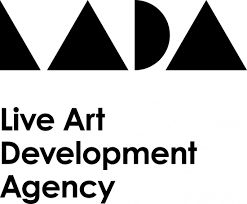 DIY supports exciting, innovative and idiosyncratic Live Art professional development projects that offer something new and are geared to the eclectic and often unusual needs of artists whose practices are grounded in challenging and unconventional approaches, forms and concepts. In 2017, DIY 14 supported 25 DIY projects and 3 DIY+ projects for both emergent and experienced practitioners. These took place across the UK between July and November. Facilitating this retreat was an incredibly stimulating and enriching experience. I think it had some of the most profound learning of my journey as an artist so far. 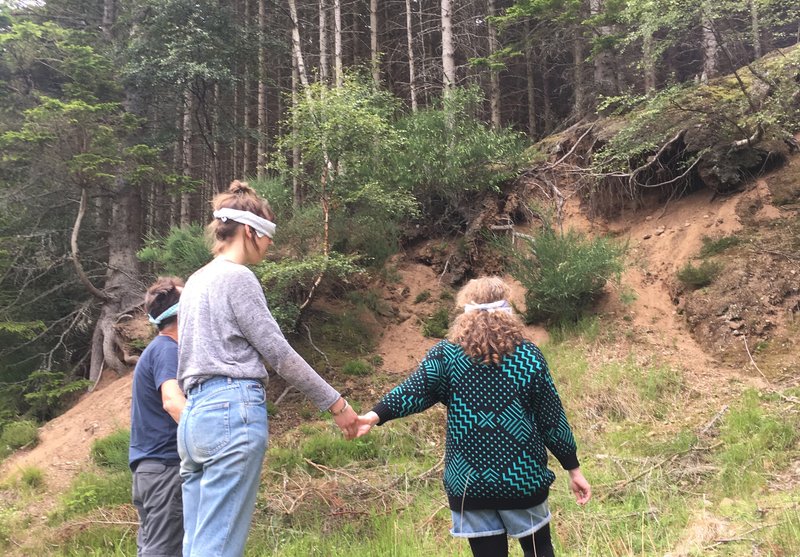 All artists leading projects for DIY 14 were selected from an open call and Scottish Sculpture Workshop worked with Glasgow based artist Peter McMaster to facilitate his project Performing Landscapes. 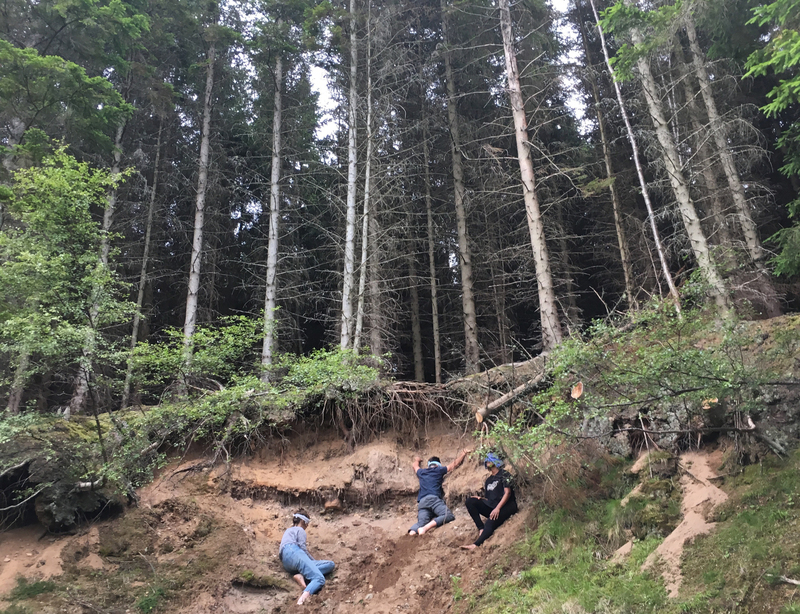 Performing Landscapes was a 4-day retreat, exploring eco-centric approaches to performance making. 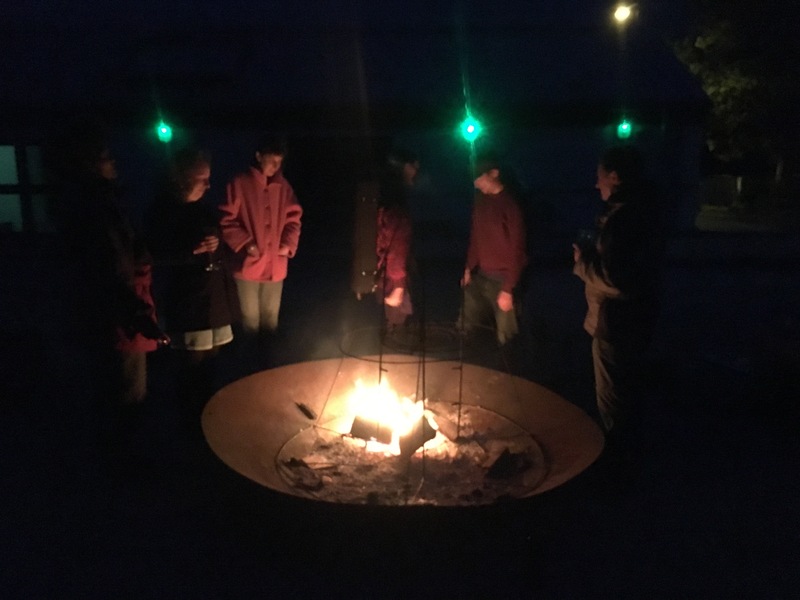 This 5 night and 4 day retreat was designed to allow participants to engage with eco-centric approaches to performance making. 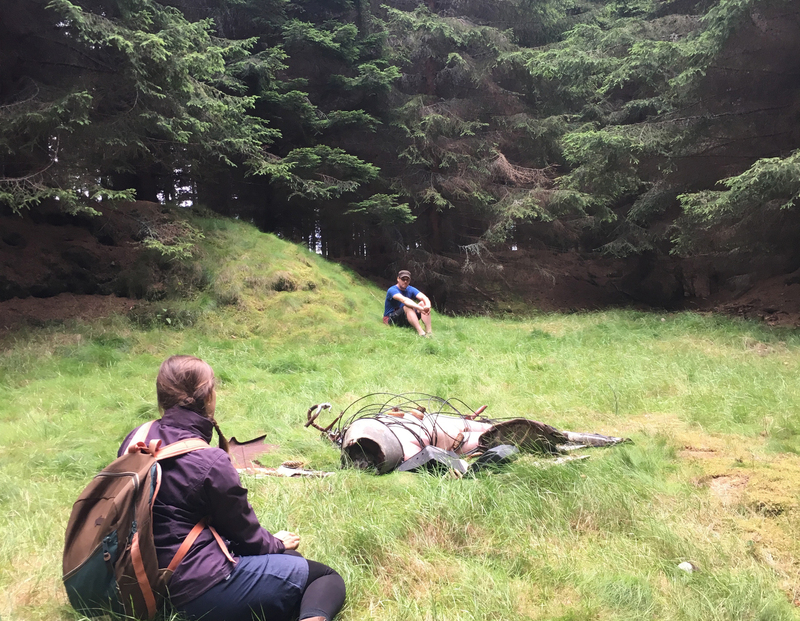 Hosted by the Scottish Sculpture Workshop in rural Aberdeenshire, the majority of the work was conducted outside, enquiring into the potential for the natural landscape* to be seen as collaborator in performance making practice. How can we shift the perspective from ourselves to ourselves with ‘other’ when it comes to being an artist? How far can this definition of ‘other’ extend? How can our approach be influenced by the nature of a river system? What can a nesting pair of birds tell us about collaboration, and what do we see of ourselves in all of this? *A landscape is the visible features of an area of land, its landforms and how they integrate with natural or man-made features. Peter McMaster is a performance artist with an interdisciplinary approach. 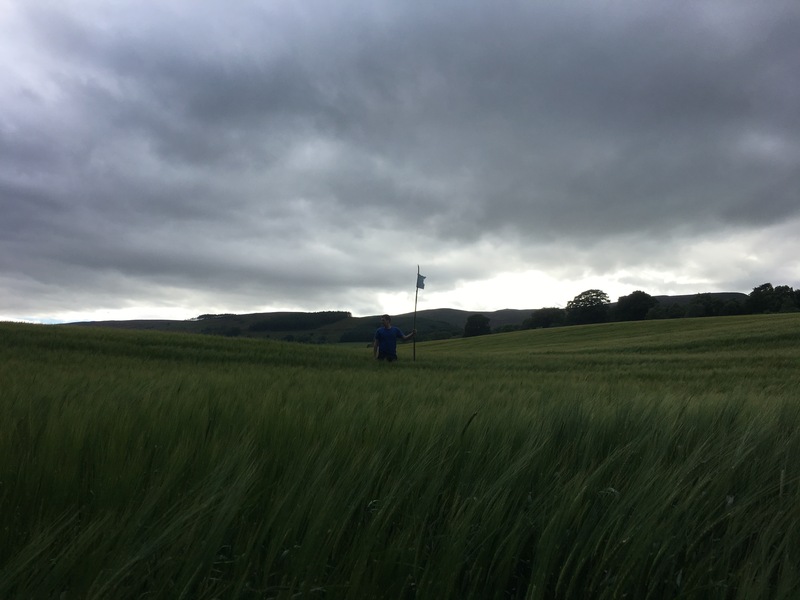 Sometimes making experimental performance works for a theatre, sometimes making solo performances in the wilds of Scotland for no audience members at all, Peter’s ideas often emerge from a continuing desire to be a ‘better man’ in the world, but don’t always manifest as being explicitly about that. He has travelled with his work internationally, as well as having a specific local focus upon Scotland where he has lived for the past 12 years. 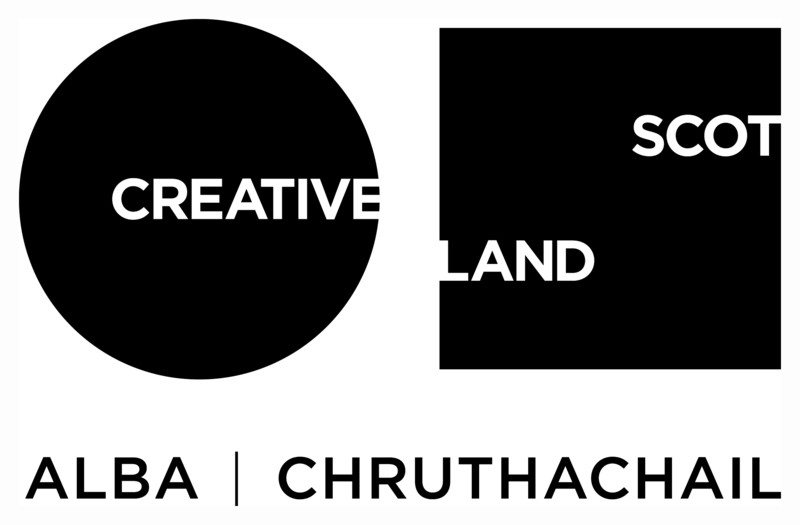 He has been a guest artist tutor at the Royal Conservatoire of Scotland for 5 years and this will be the second DIY he has been invited to host. He is very excited to return to it! DIYs in 2017 were supported by: Access All Areas, Agency for Agency, ARC Stockton, Artsadmin, BUZZCUT, Colchester Arts Centre, Compass Live Art, Create Ireland, Fierce Festival, Folkestone Fringe, Heart of Glass, The Herbert Art Gallery and Museum, Iniva, Jersey Arts Trust, Lancaster Arts, Live Art Bistro, Live Art Development Agency, The Marlborough Pub & Theatre, National Theatre, Norwich Arts Centre, ]performance s p a c e[, Scottish Sculpture Workshop, Snape Maltings, Southbank Centre, SPILL Festival, Steakhouse Live, Tate (Early Years and Family), Whitstable Bienniale, Wunderbar/NewBridge Project. Scottish Sculpture Workshop’s DIY is supported and framed by their EU collaborative project Frontiers in Retreat.